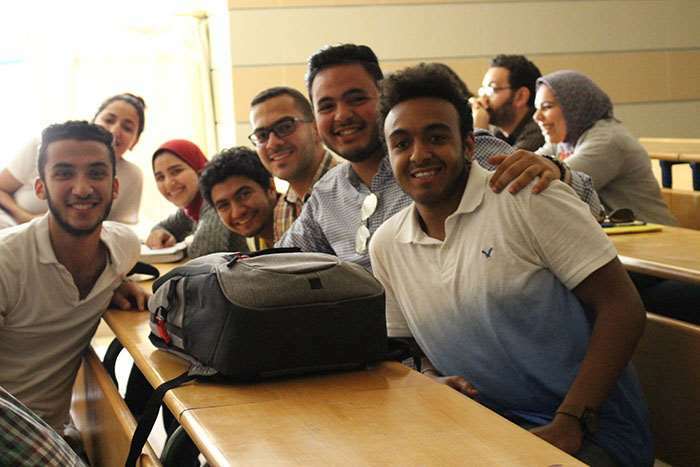 The IELTS competition is held in the ELC, Pharos University. 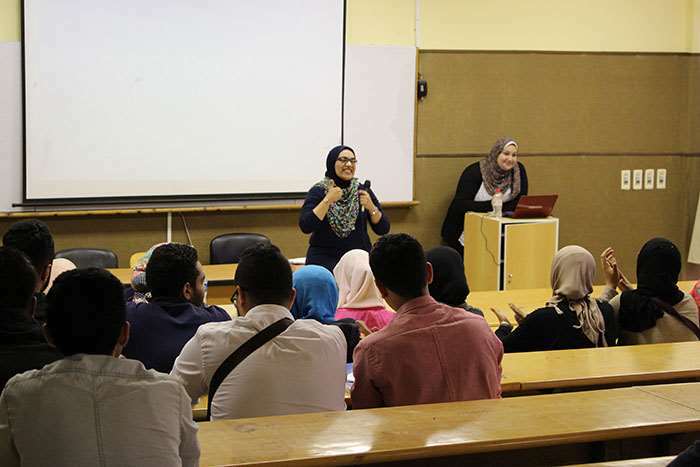 The event is held four times a year; it aims at motivating our university students to enhance their interpersonal skills and their English language skills in an entertaining way. This event includes three main activities; a general knowledge competition, talent shows and mini talks. The competition tests the participants’ general knowledge in fields of History, Science and Psychology. The first winner is granted a free IELTS exam, the second is granted a free placement test, and the third receives a book of his/her choice. The talent show is not limited to one form of art; participants are free to express themselves in poems, songs, paintings, acting or whichever way they like. As for the mini talks, a 10-15 minute mini talk is given by participants about a topic of their choice.